The Great Lake State possesses both private and public lands available to hunt on. 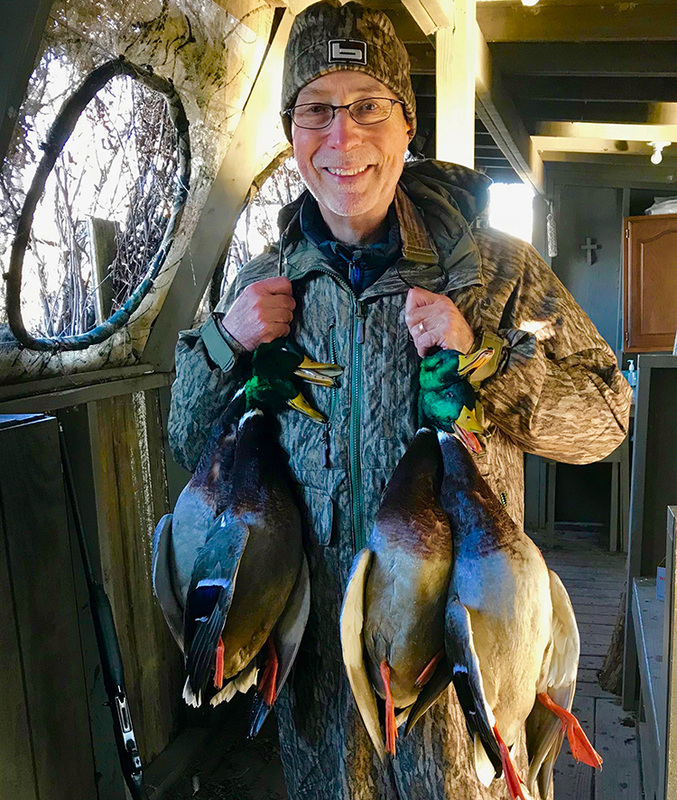 With the Department of Natural Resources leasing private lands for public hunting through the Hunting Access Program (which helps to grow hunting opportunities as southern Michigan's land is 97 percent privately owned), there is something for every type of hunter in Michigan. 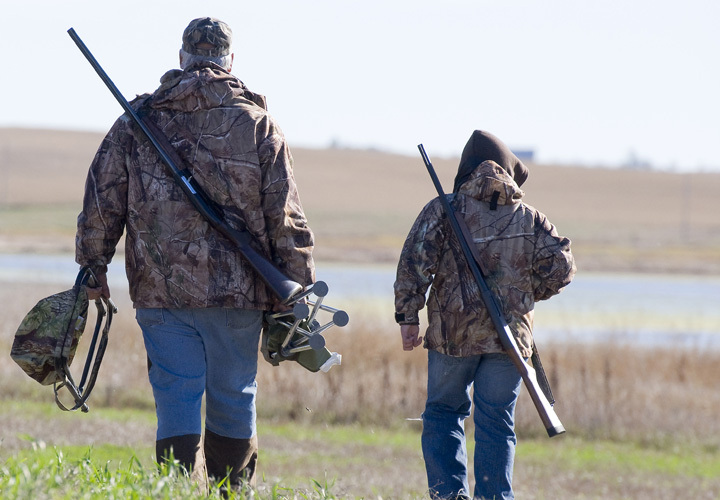 Big game, small game, waterfowl, and even trapping and fur harvesting are largely popular throughout the state. 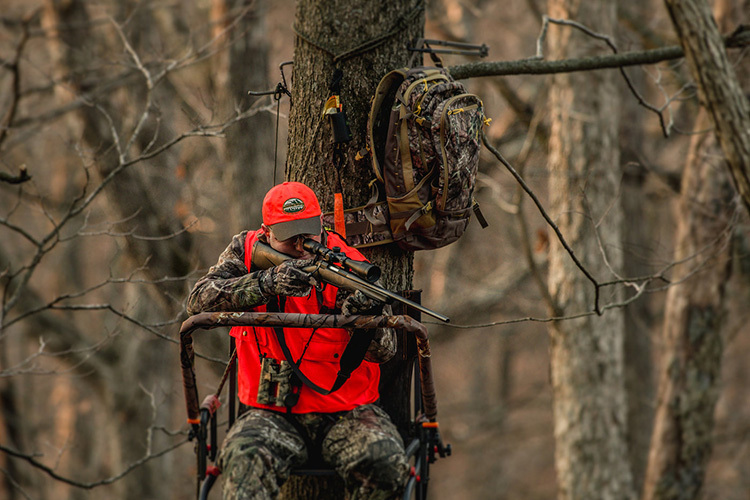 Before your hunting adventure in Michigan, make sure you understand all of the regulations first. Where can I get my hunting license in Arnold, MI? What do I need to buy a hunting license in Arnold, MI? Where can I take a hunter safety course in Arnold, MI? Where can I go hunting in Arnold, MI? 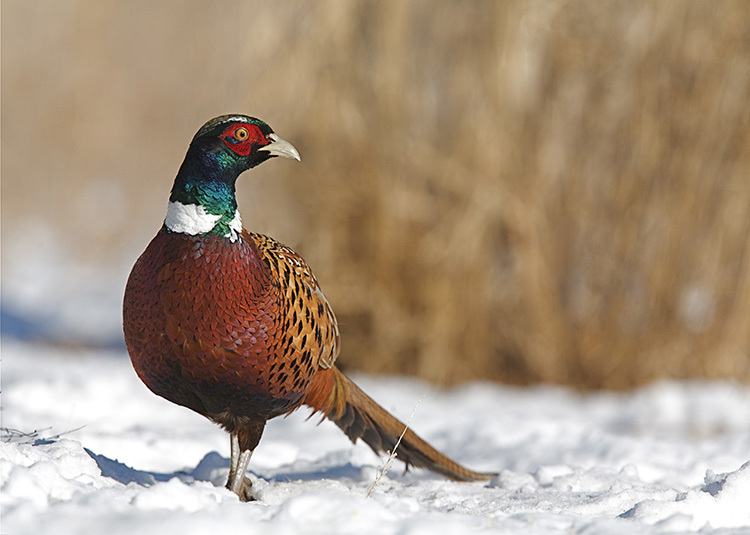 What are the hunting regulations in Arnold, MI? 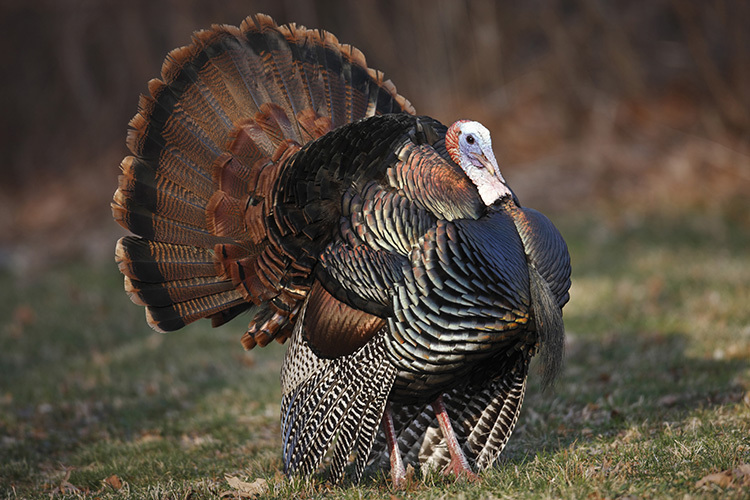 What are the hunting seasons in Arnold, MI?